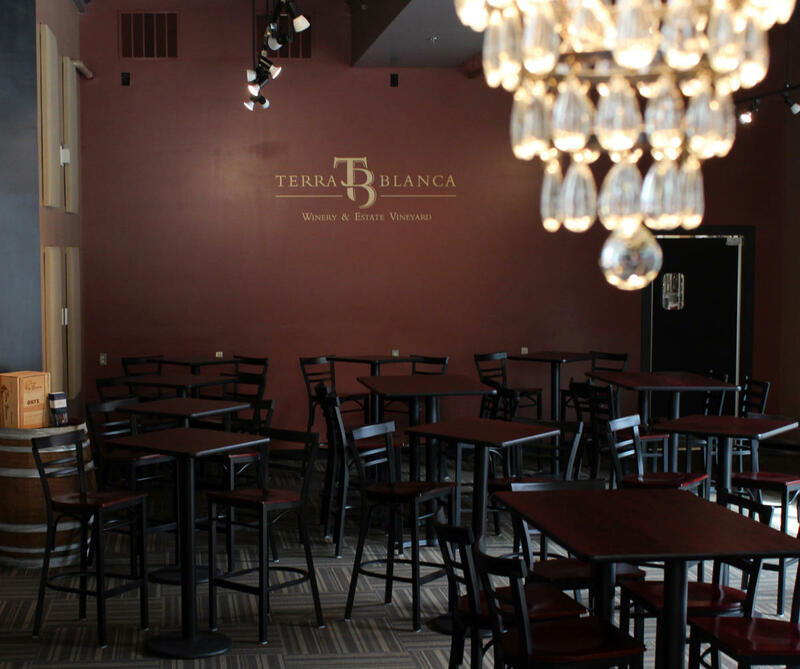 Terra Blanca Spokane Tasting Room and patio set the stage for an intimate social gathering or corporate function for up to 100 people (reception), 40 people (seated). With on-site catering and a private event coordinator, let us put the details in place for your special event. 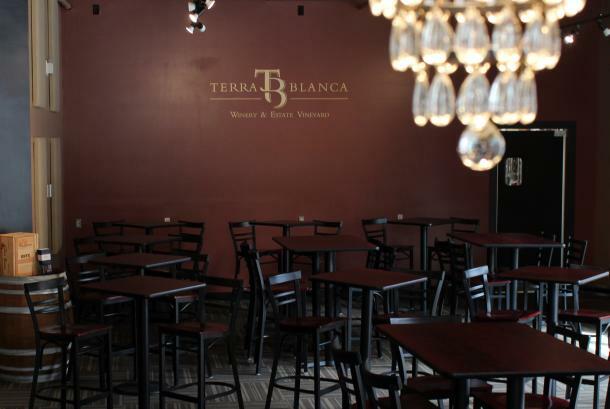 Contact Lindsey Connelly at 509-340-9140 or lconnelly@terrablanca.com for inquiries. 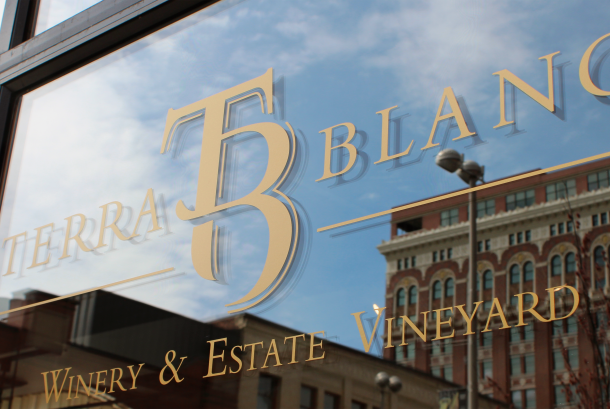 Terra Blanca vineyard and winery has over 100 acres of vines in production on the southwest slope of Red Mountain in Washington State. 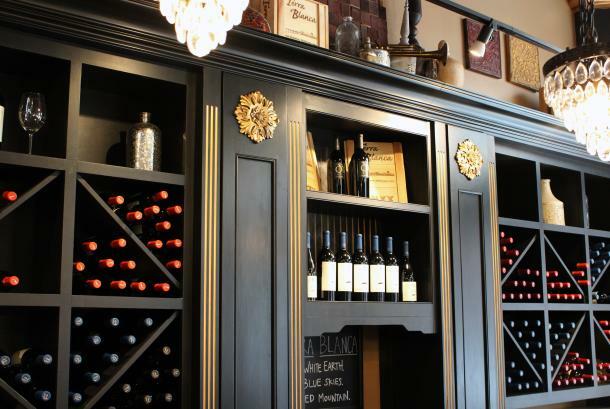 The Spokane Tasting Room is tucked inside the historic Chronical Building in the heart of downtown on West Sprague Avenue. For more information, visit www.terrablanca.com.